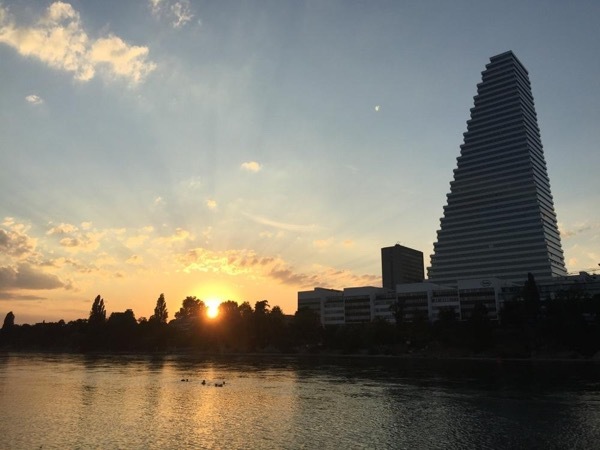 Experience Basel through the eyes of a local private guide! Browse our tour 'suggestions' - each can be customized just for you. Our Guides offer 6 unique (and customizable!) tours in Basel. When are you visiting? Our Guides offer 6 unique (and customizable!) tours in Basel. 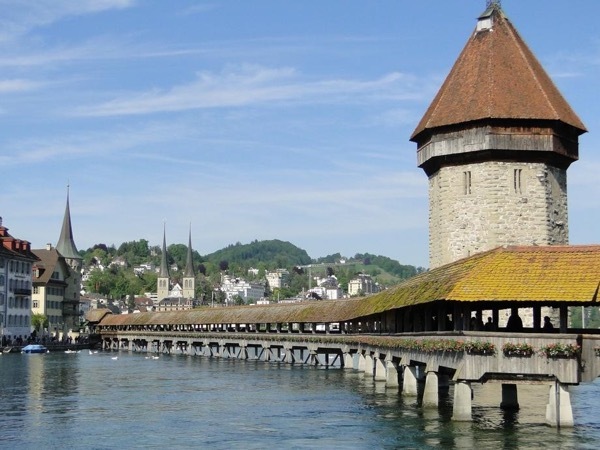 Sitting astride the Rhine River near the French and German borders in Northwest Switzerland, the city of Basel boasts a beautiful historic core and the country's highest concentration of galleries and museums. 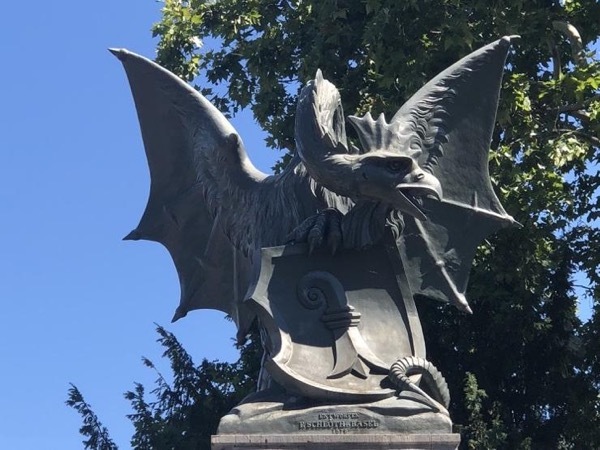 A local guide is waiting to explore the city's past and present with you on a private Basel tour. A lively place to begin your Basel tour is at the city's central Marktplatz, in front of the bright red Rathaus. 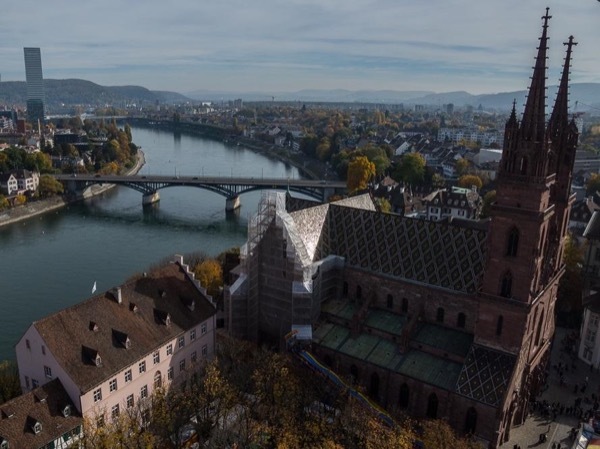 Your guide will walk with you through the squares and streets of historic Basel, perhaps stopping at Cathedral Hill for views of the city below. In June, visitors are treated to Art Basel, one of the world's most influential art markets. If you miss the art show, there are still countless galleries to visit, including the famous Kunstmuseum, with its impressive collection of Picasso and Holbein. 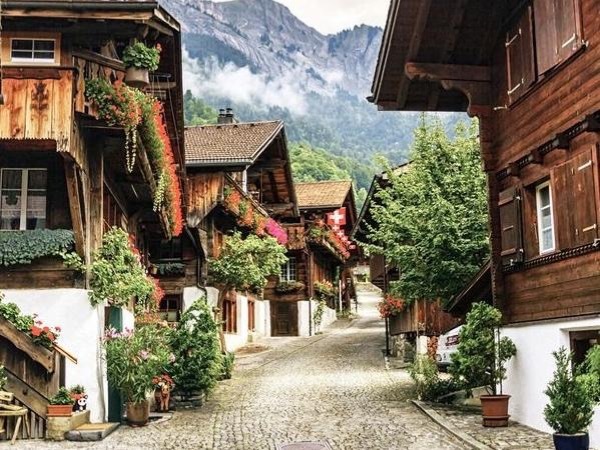 Your guide will help you find and sample the best of the regional cuisine, and is happy to recommend restaurants to enjoy at the end of your private Basel tour.